Comparing and contrasting items is an important language skill that so many of my students struggle with. 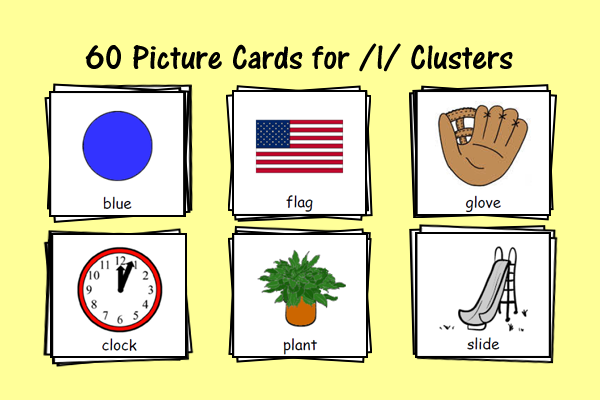 Working with these cards can help students focus on how items are related to each other and how to describe that relationship with words. If your students struggle with describing a single item, you’ll want to start by working on that first. 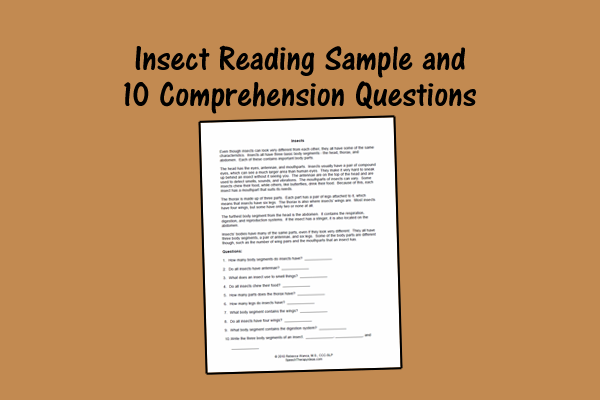 There are activities and materials for that in our Describing Basic Set. 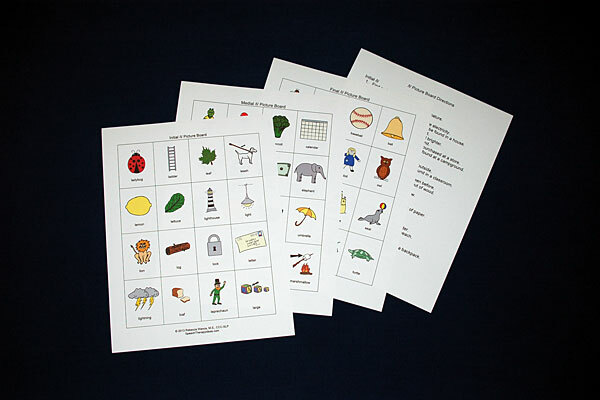 Each of the 30 cards included has two related pictures that share the same category (e.g., apple and pear) or function (e.g., bed and sleeping bag), but are different in other ways. They are available in color and black and white versions.